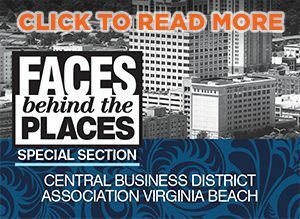 For over 15 years, Coastal Virginia Magazine’s Top Docs peer to peer survey has conducted polls in healthcare to identify the physicians who exemplify excellence in their various fields. We’re proud to publish this list as a service to our readers, giving them a representation of some of our area’s most outstanding medical professionals. 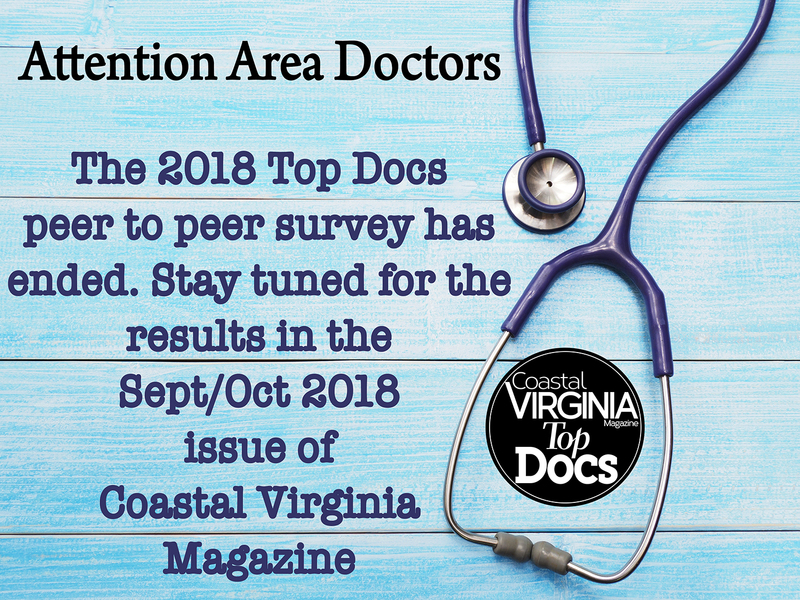 We are asking you, as a Coastal Virginia physician,to participate in the 2018 Top Docs survey, nominating the physicians that you trust and refer your patients to when in need. For example, if you are a Dermatologist and your patient had a cardiac issue, what Cardiologist would you refer that patient to? Your answers provide valuable information to our readers.